 2017 will be gone in a couple of days and it is necessary we look back to check on the happenings of the year, we check the high and low part of the year, what innovation has wowed us and what needs to be amended. International motor trade fairs, historic Concours, and private press shows have all witnessed the debuts of many unique, first-of-a-kind concept cars in 2017. These vehicles, often fully autonomous, sometimes quirky but almost always highly beautiful in their own right, typically unveil a brand’s new design direction and advancements in technology. however, this year, the automotive world saw a slight shift as the conceptual trend moved from forecasting futuristic visions of self-driving to issues much closer to hand. these include topics such as electric driving, retro-infused styling, and put simply new and wonderful looking sports cars. 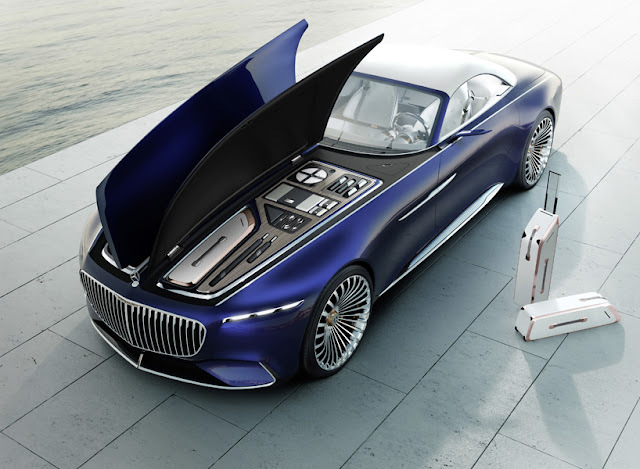 Revealed at the 2017 Concours d’elegance at Pebble Beach, California, the Mercedes-Maybach ‘6 cabriolets’ concept follows on from the sensational coupé shown in 2016 and showcases luxury in an open top form. the two-seater pays homage to the glorious age of aero coupés and consciously carries this tradition forward into the future. the convertible reinterprets classic, emotional design principles, in a styling that blends smooth surfaces with defined yet sculpted lines. Measuring almost six meters, the electric automobile has an output of 550 kW (750 hp) with a shallow, underfloor battery that allows a range of over 500 kilometres. 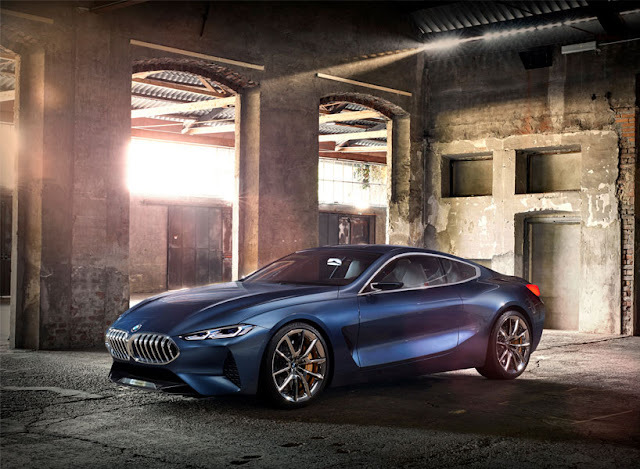 On the occasion of the Concorso d’Eleganza villa d’este 2017, BMW debuted the world premiere of the ‘concept 8′ series, and with it, introduced a completely new design language for the brand. With a sweeping sculptural form, the concept car exudes a more sophisticated and luxurious style, yet still delivers a strikingly dynamic character. From the reinterpreted ‘kidney’ grille to the precise lines that flow along the flanks, The automobile is unlike any BMW seen before and will top the brand’s model line. Honda unveiled the ‘sports EV’ concept at the 2017 Tokyo motor show, a striking electric sports car with zero emissions. The vehicle is the second model to be previewed on the firm’s dedicated electric car platform, after the ‘urban EV‘ city car from the Frankfurt motor show 2017. The ‘sports EV’ concept references the long bonnet of the ‘S2000’, with proportions of a front-engined, rear-wheel drive electric sports car. It would join the NSX and civic ‘type R’ as one of the Japanese–automaker’s performance vehicles. 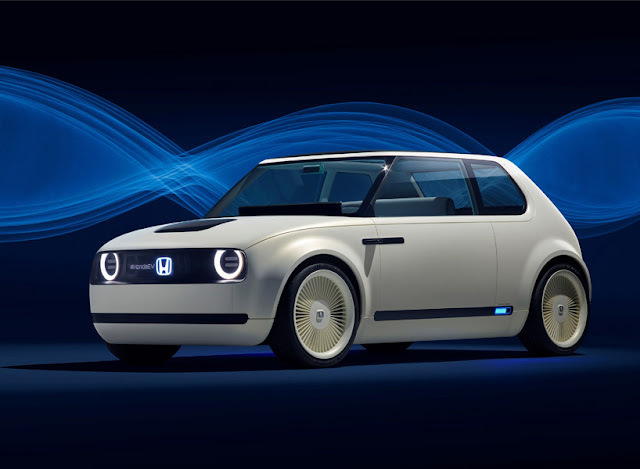 The 2017 Frankfurt motor show, the Honda ‘urban EV’ concept was revealed, leading a completely new platform for the Japanese automaker. 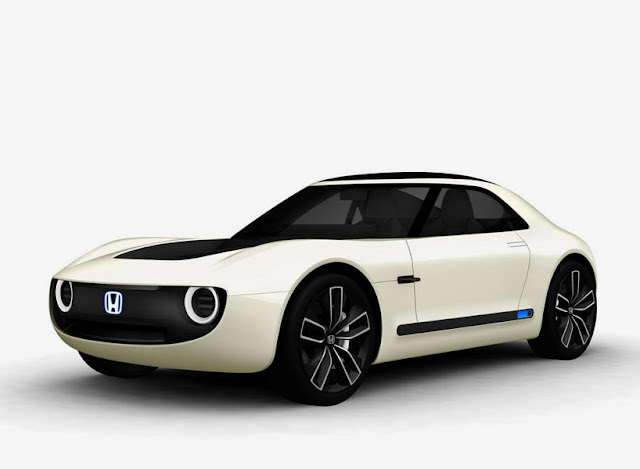 The all-electric vehicle highlights their direction to deliver the technology and design that will appear on future battery-run production models of Honda. The concept showcases a simple yet sophisticated design, where its low and wide proportions give it a muscular stance, whilst with an edge of sportiness. At its front, multilingual messages can be displayed between the headlights, including greetings, advice for other drivers on the road, or charging status updates. 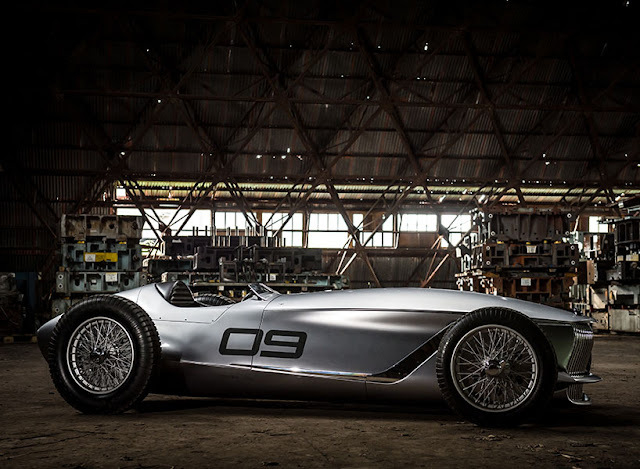 Nissan and INFINITI unveiled a sleek, open-wheeled electric retro-roadster prototype at the 2017 pebble beach Concours d’elegance. the car, dubbed ‘prototype 9’, is a celebration of the Hong Kong-automaker’s ingenuity, artistry and craftsmanship. furthermore, it represents a reimagining of a 1940’s race car with time-honoured production techniques, such as a team of ‘Takumi’ hand-beating panels, to realize its retro design.